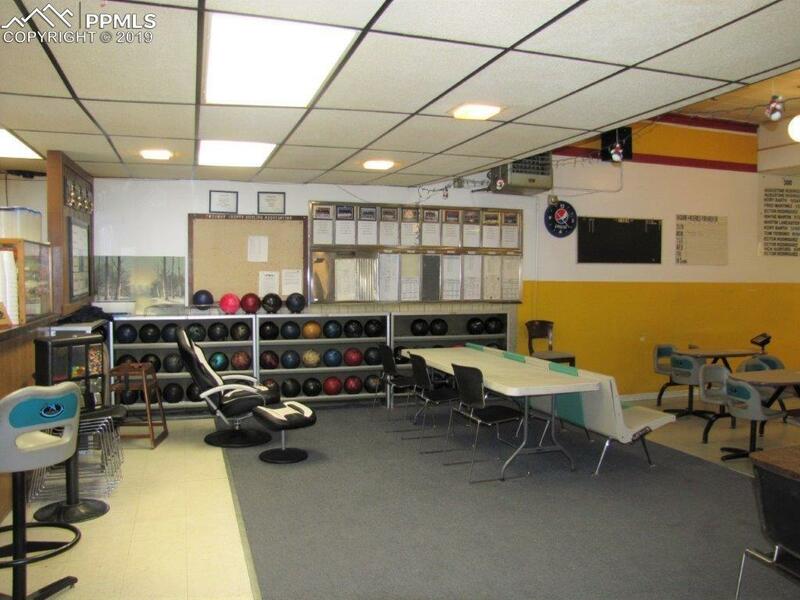 Ever dream of owning a bowling alley? This bowling alley is a USBC certified bowling alley. 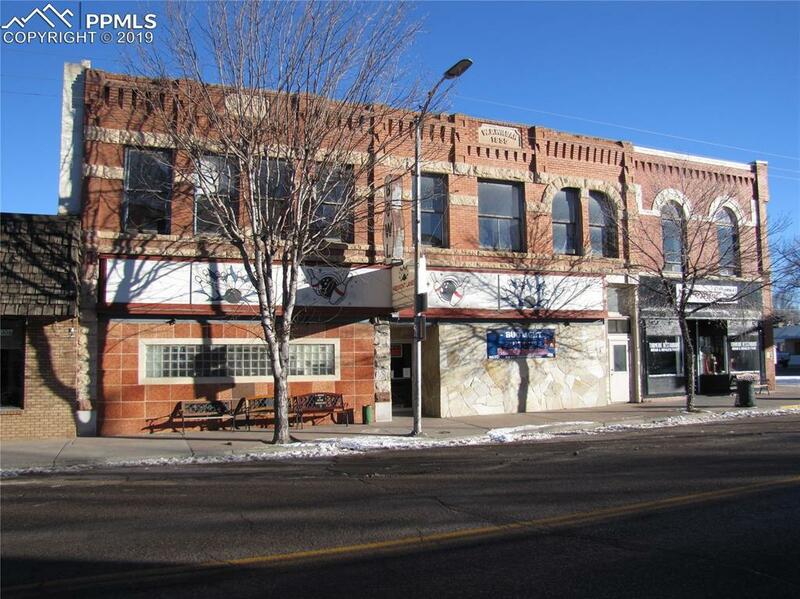 Turn key business in the heart of the historic district! 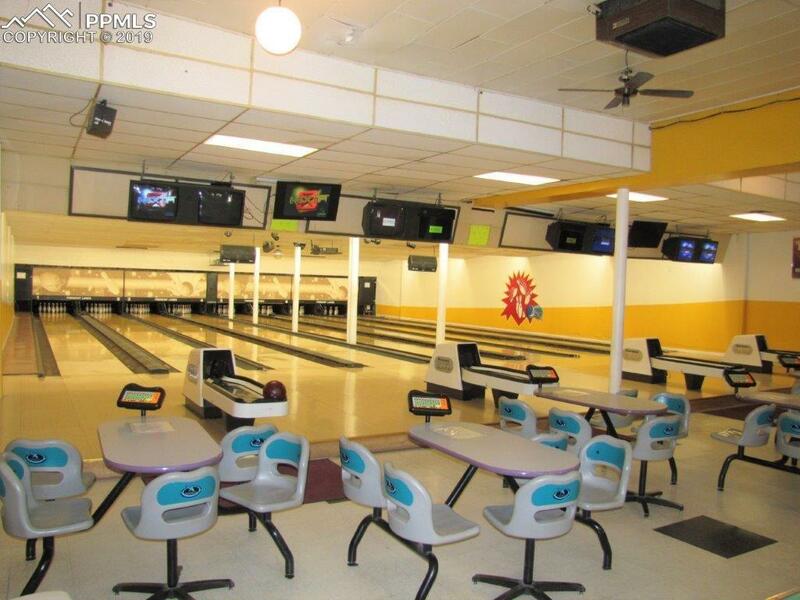 This includes 8 synthetic lanes, lane conditioner machine, 4 ball returns, 8 tables plus chairs, 95 lockers, 100+ bowling balls and 100+ pairs of bowling shoes. Huge benefits include a hotel and restaurant retail liquor license, commercial refrigerator and freezer, ice machine, small appliances, commercial sinks, 3 TV's, pro shop equipment, sound system, central air and all existing inventory. There are currently 8 active leagues, income from schools and tournaments! Lots of new LED lighting, brand new monitors. 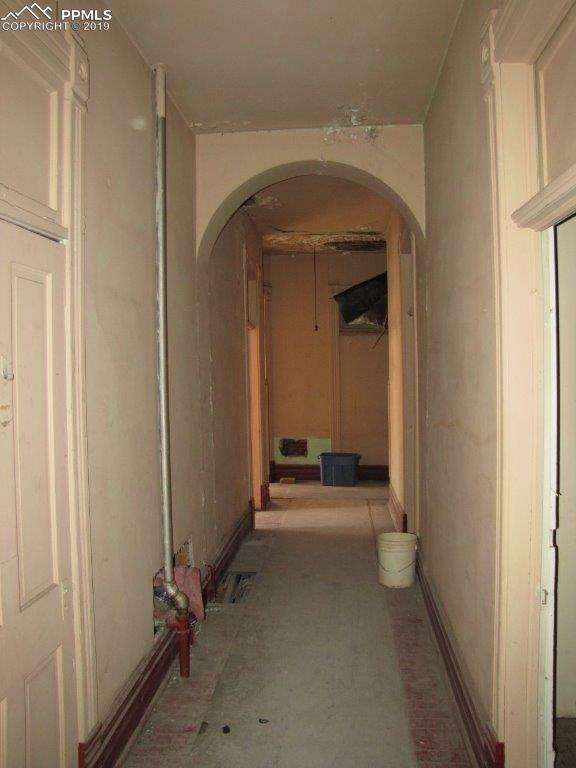 Upstairs is full of opportunity with amazing square footage and some framed walls. 2 bathrooms, ladies w/ 2 stalls and men's with 1 toilet and 1 urinal. Schedule an appointment today to see this great buy! !